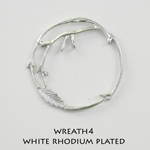 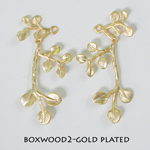 Made of pewter, Sold by pkg.of 2 pairs. 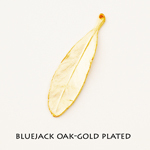 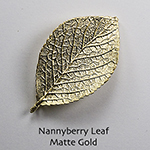 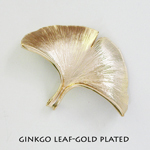 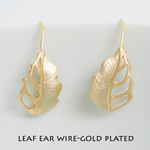 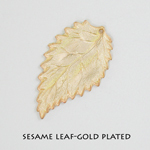 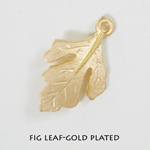 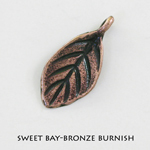 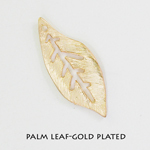 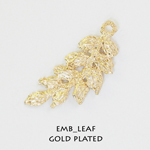 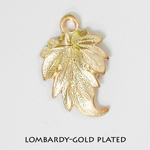 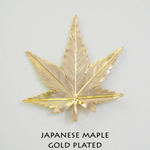 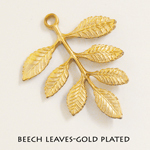 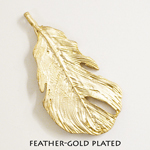 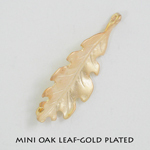 The leaf is made of pewter. 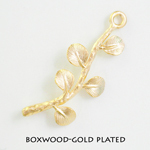 The post is made of sterling silver. 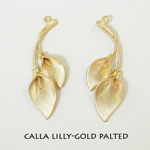 Sold by pkg.of 2 pairs. 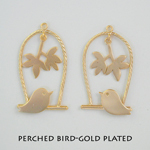 Made of pewter, Sold by pkg.of 8 pcs. 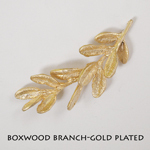 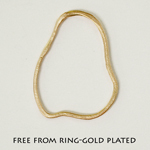 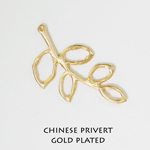 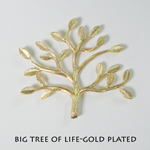 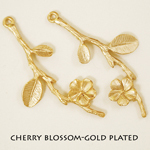 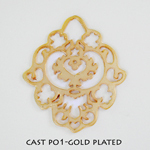 Made of brass, Sold by pkg.of 4 pcs. 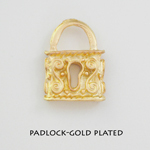 Made of pewter, Sold by pkg.of 1 pc. 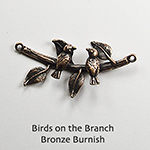 Made of pewter, Sold by pkg.of 2 pcs. 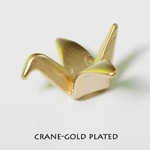 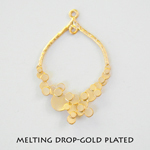 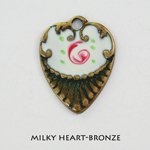 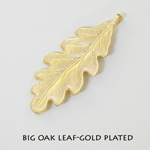 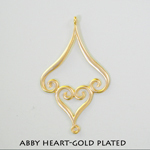 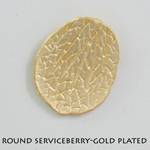 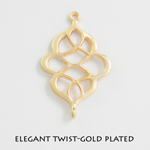 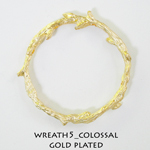 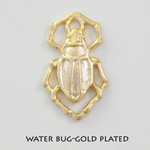 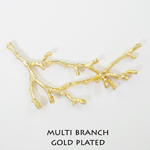 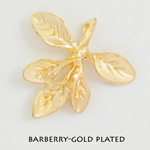 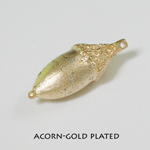 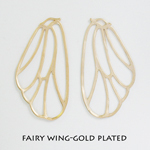 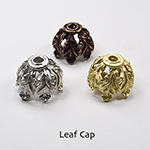 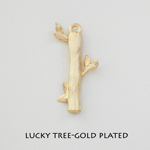 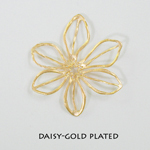 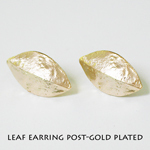 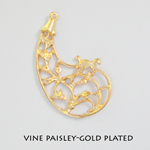 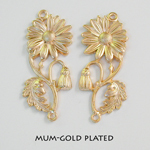 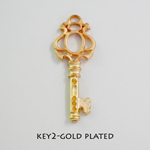 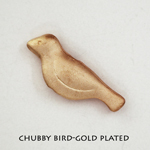 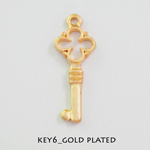 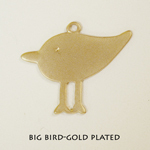 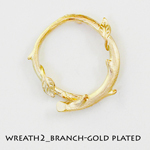 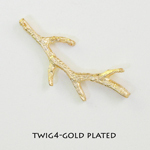 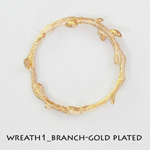 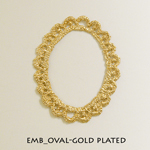 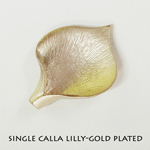 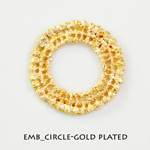 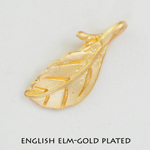 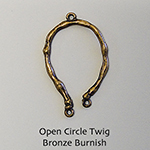 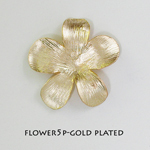 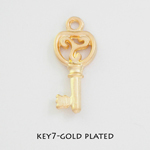 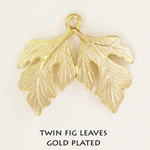 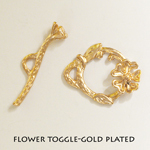 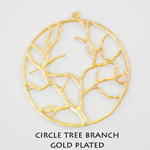 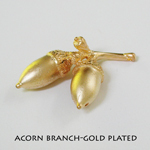 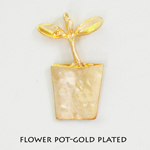 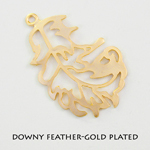 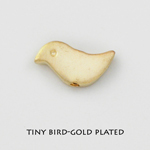 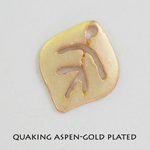 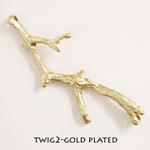 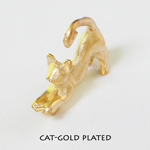 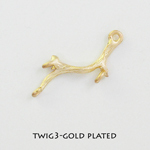 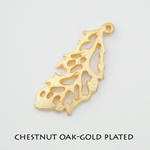 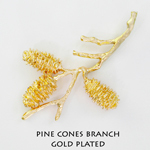 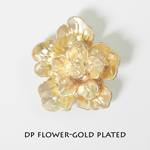 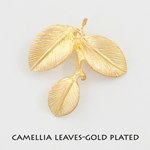 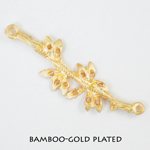 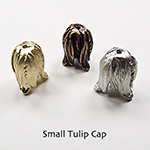 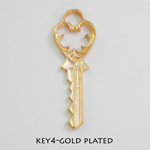 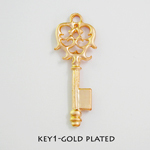 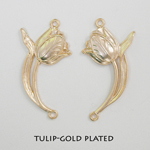 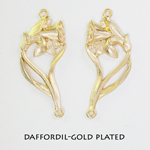 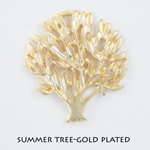 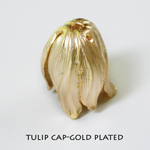 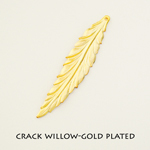 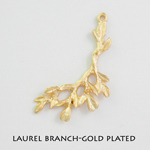 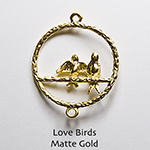 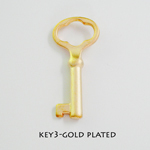 Size: 33mm L x 26 mm W.
Made of brass, Sold by pkg.of 2 pcs. 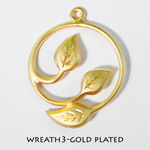 Made of pewter, Sold by pkg.of 1pc.